The contraceptive mindset cannot avoid scapegoating women’s bodies as the cause of both personal and societal problems. By contrast, the Church, with critical and prophetic clarity, points out that it is selfish desire, not the female body, that is the source of our problems. 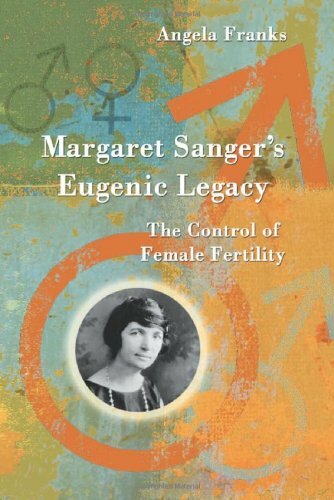 Margaret Sanger's Eugenic Legacy: The Control of Female Fertility definitively exposes the extensive connections between Sanger's Planned Parenthood and the eugenics movement. A new biography of Margaret Sanger fails to confront the Planned Parenthood founder's ideological commitment to eugenics and population control.